 The Echizen-Kaga area extends through the prefectures of Fukui and Ishikawa. This exceptional area is embraced by the sacred Mt. Hakusan, and runs along the abundant Sea of Japan. Today, the area's traditions of ancient religious roots, exquisite views, and delicious foods live on. With Eiheiji Temple, the Yoshizaki Gobo Temple Remains, Takidanji Temple, Hakusan Heisenji Temple, and Kaga Daishoji in the mountain foothills, the Echizen-Kaga area is home to a remarkable number of temples. Each possesses its own distinct beauty and unique religious culture. Purify and soothe your spirit before the pure white beauty of Mt. 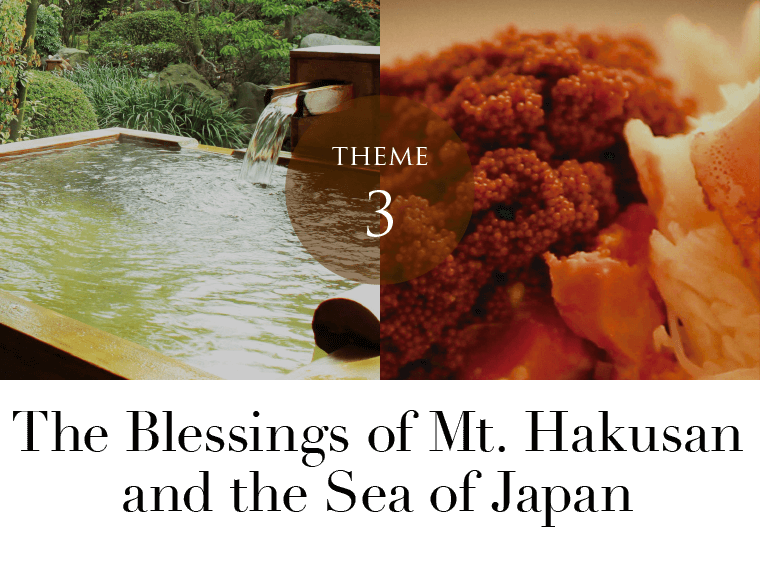 Hakusan, and share a spiritual experience with the monks and priests of these religious establishments. People once longed for the sacred ground of Mt. Hakusan. The long-held tradition of nature and faith surely played a part in the history of Echizen-Kaga. 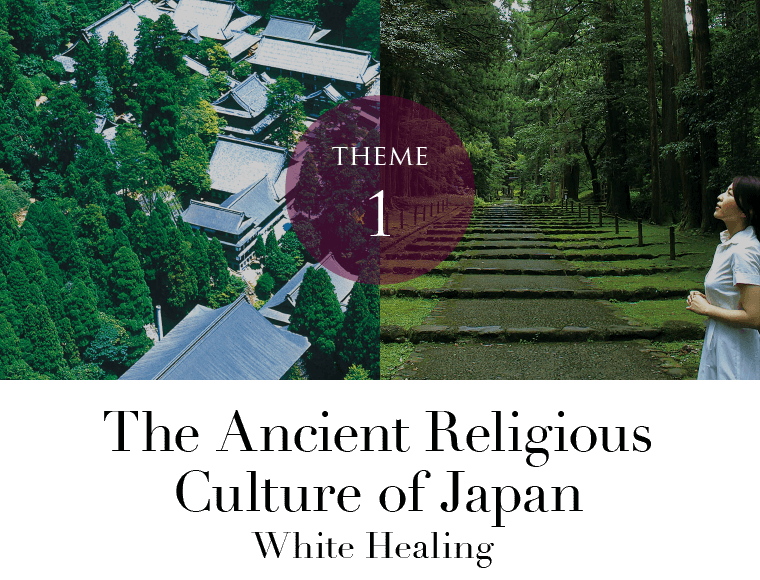 Even today, ancient Japan's synthesis of Shinto and Buddhist beliefs can be strongly felt here. A soothing world embraced by Mt. 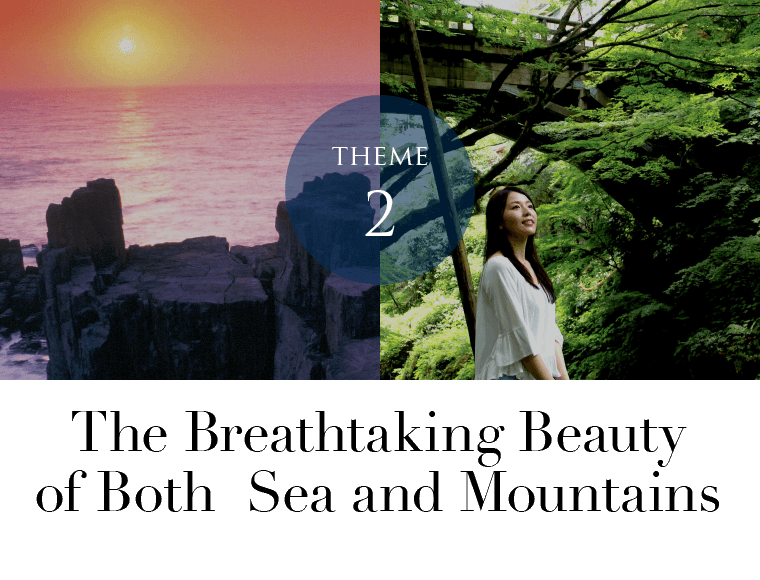 Hakusan and the Kuzuryu River, preserving the heartbeats of life. An imposing presence rising above the clear Sea of Japan. The stunning sights of both the sea and mountains will take your breath away. Sea and mountains come together in Echizen-Kaga; since long ago, the area has been known for its many exceptional hot spring towns, and the area's pure water nourishes both the fertile land and sea, for unparalleled crab, buckwheat, fruits, and more. Echizen-Kaga has two rather unique specialties. 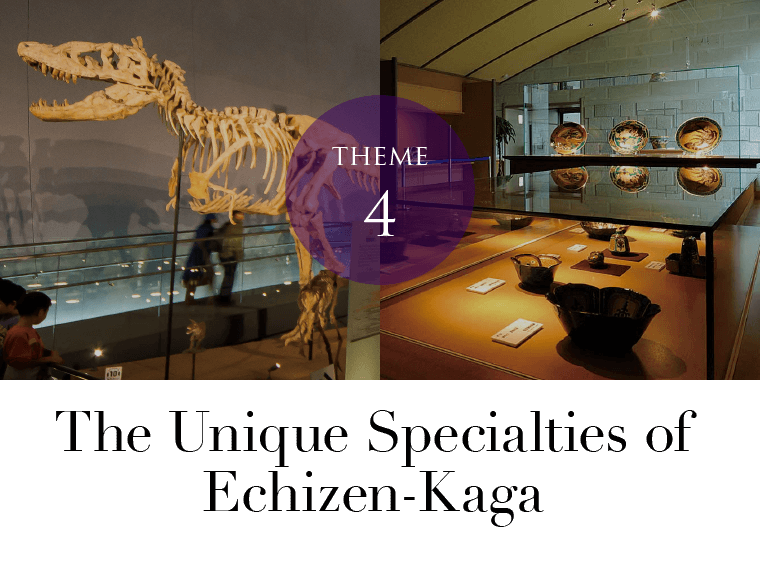 The area is home to a world-class dinosaur research institution. At the same time, it's home to some of Japan's finest traditional art techniques. Whichever you choose, you'll have an experience available nowhere else.